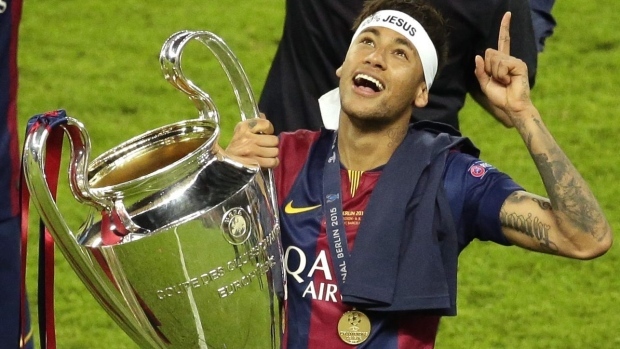 PSG is one of only two French clubs to have won a major European title when they won the Cup Winners Cup in 96. 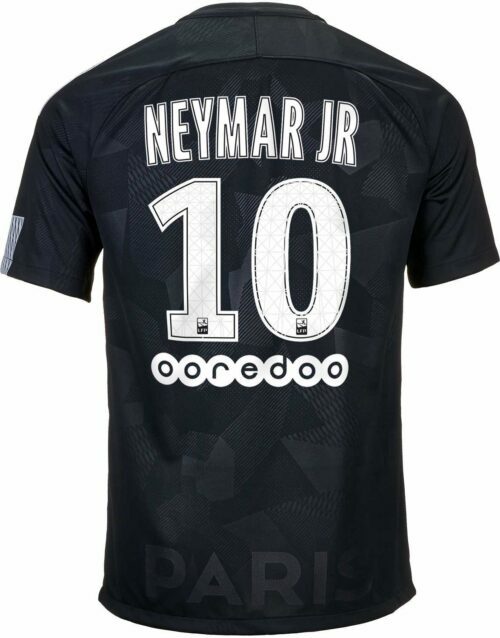 This side has had the likes of Okocha, Ronaldinho, Djorkaeff and Liberian president George Weah as past players! 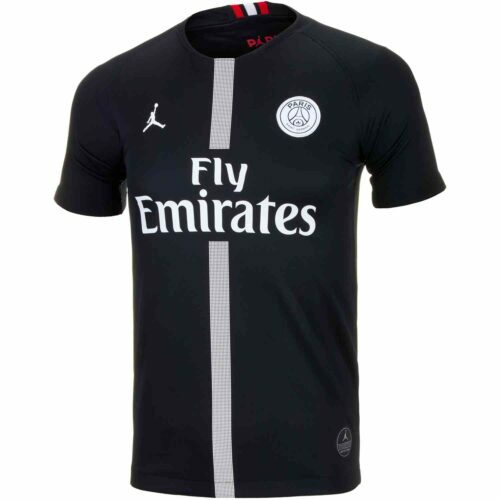 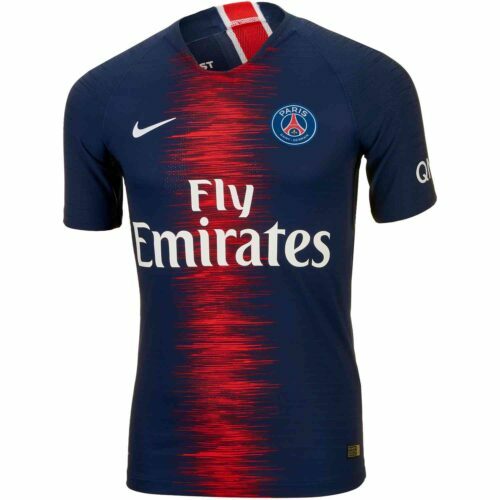 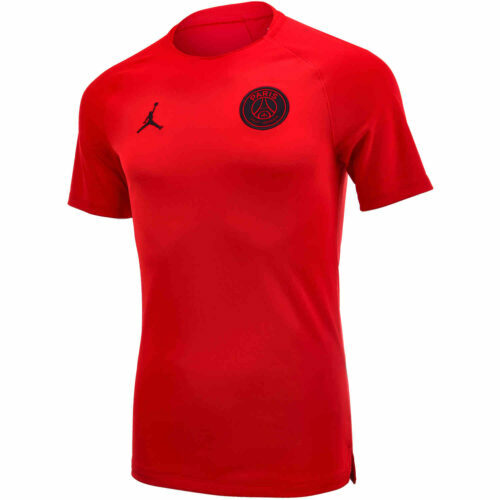 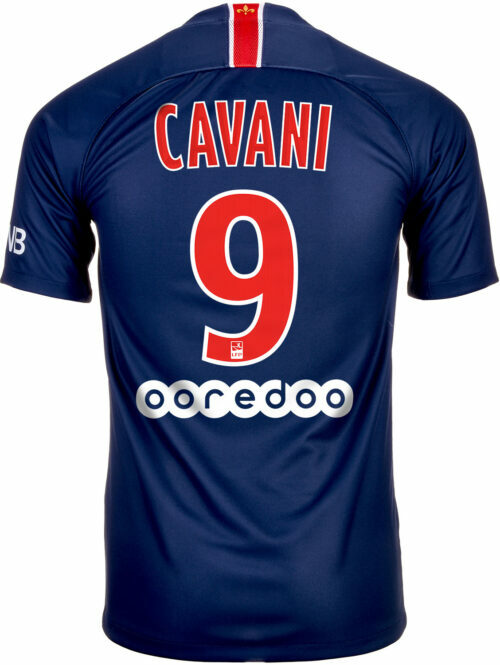 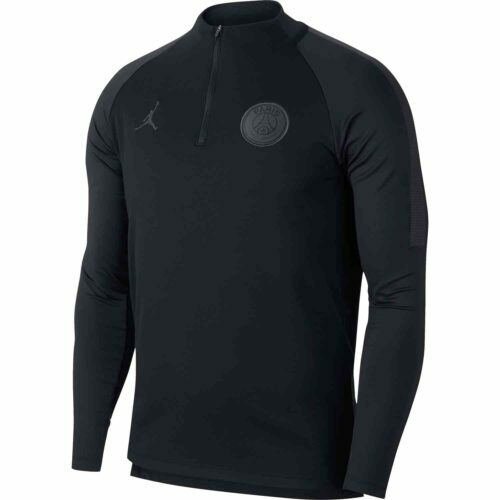 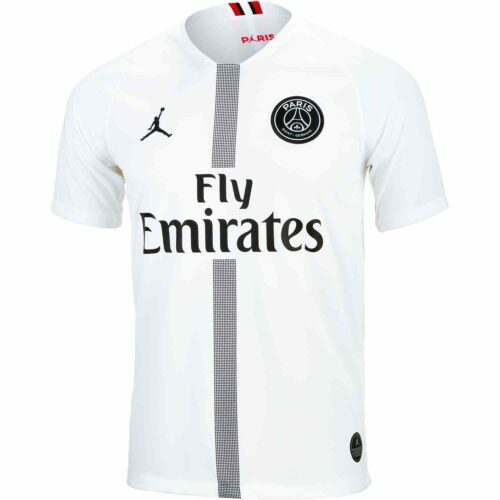 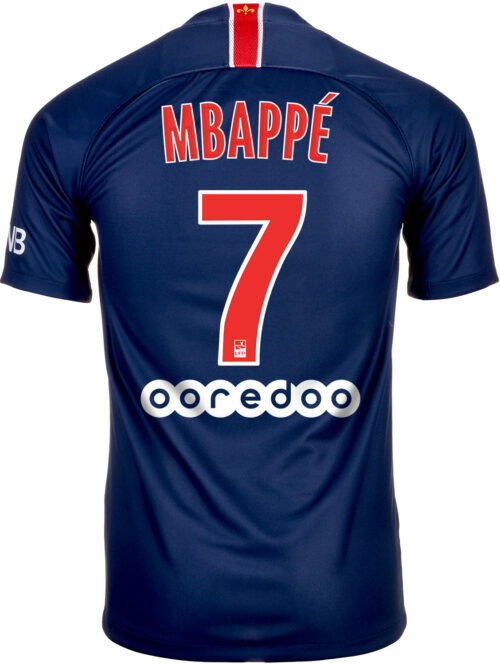 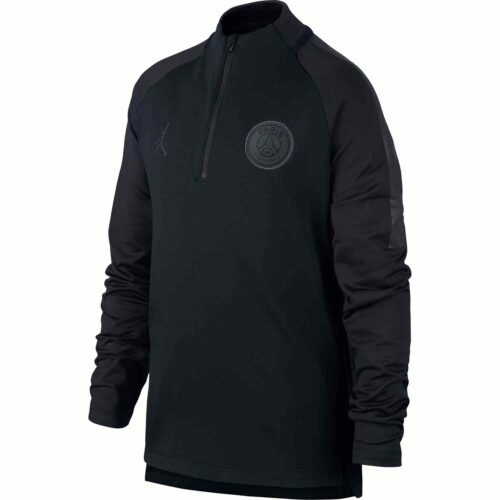 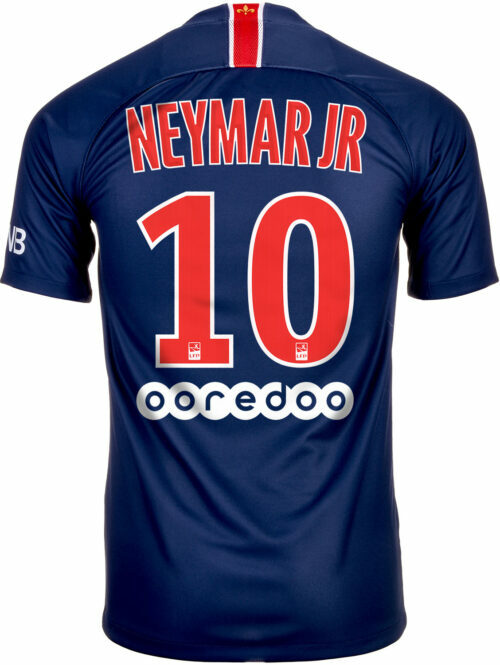 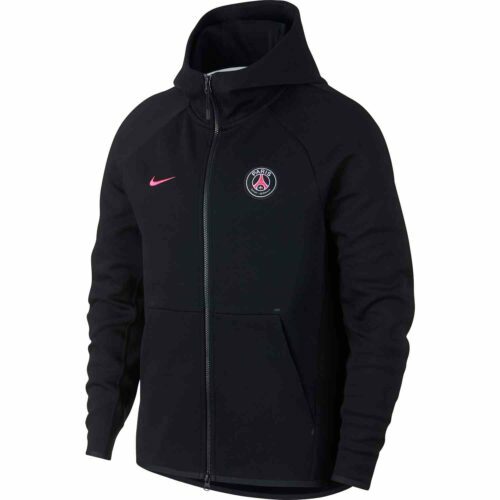 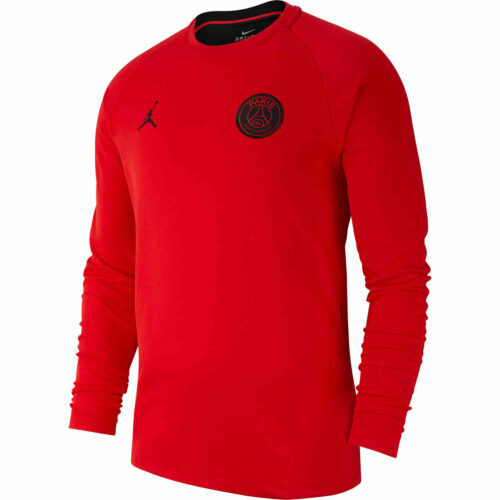 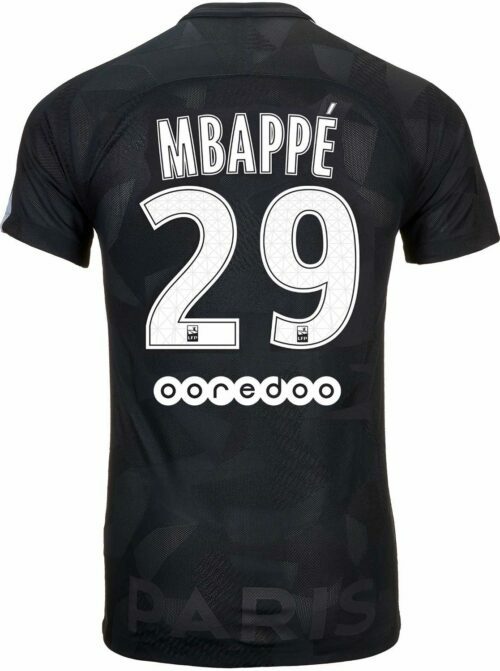 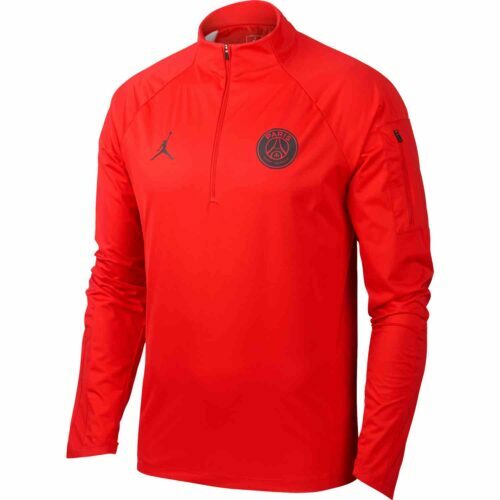 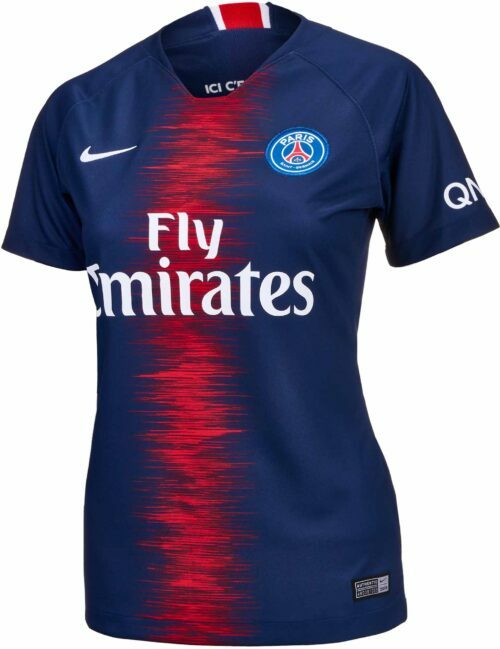 Enjoy your Paris Saint Germain/PSG Jerseys from SoccerPro.com, Paris brought right to your fingertips, grab a Neymar Jersey or a Gigi Buffon Jersey!